​Creative and dynamic professional image making over a broad spectrum of experience covering products, Press&PR, editorial, places, food, interiors, travel, aerial, artist/actors stories and lifestyle in stills, video and time-lapse. Represented worldwide by Alamy and RSPB Images. 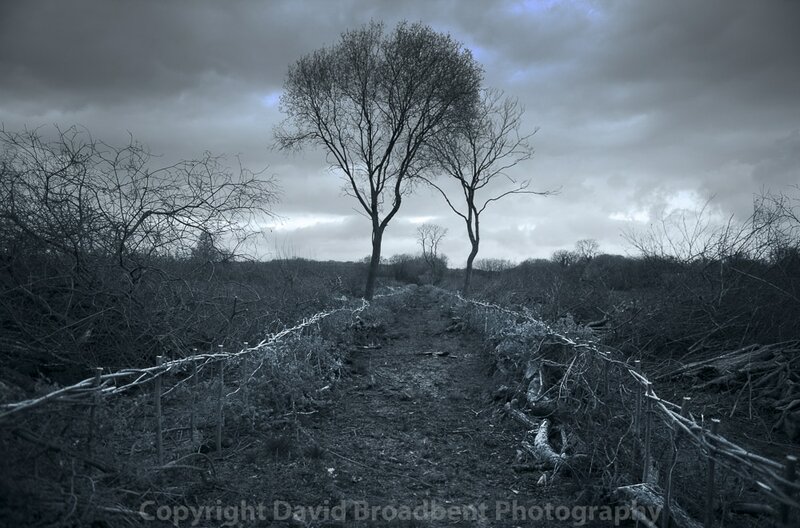 With an editorial approach to his varied creative work, David’s images appear in books and magazines around the world. His personal work is documentary project based and current projects include the Forest, the River, Gwent Levels, Steampunk, Bristol, and Tuscany. 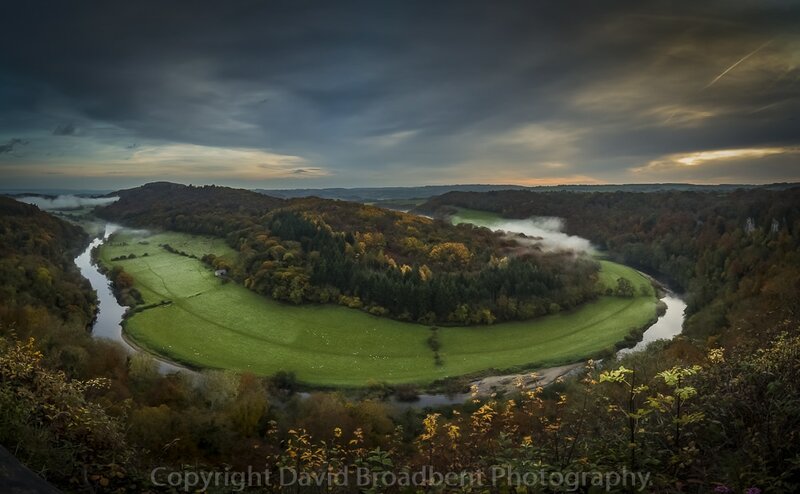 David also lectures and teaches photography via his own Forest of Dean & Wye Valley School of Photography or as training provider for Puzzlewood, Humble by Nature, Gloucestershire Wildlife Trust, RSPB, Forest Holidays and Wye Valley Arts Centre.